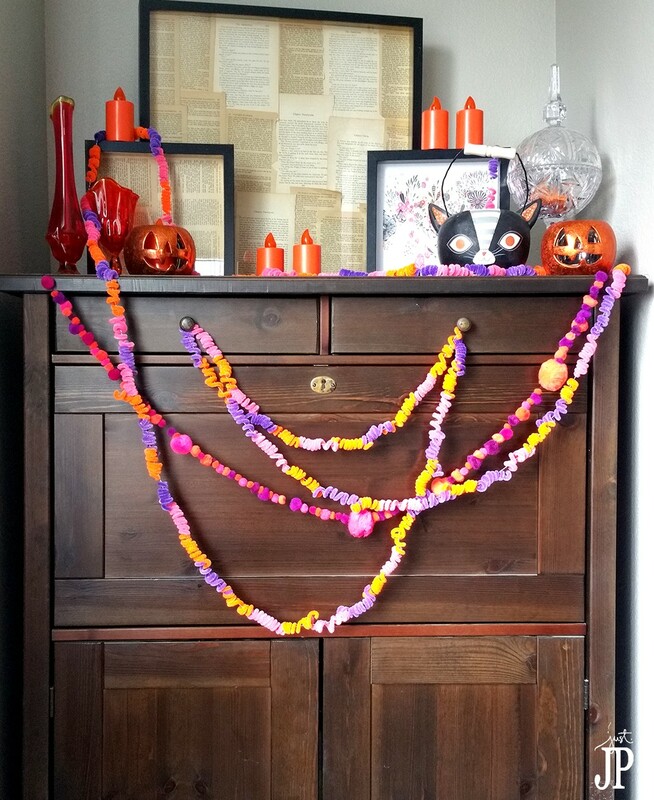 These DIY garlands are super easy, affordable, and can be made with the kids. 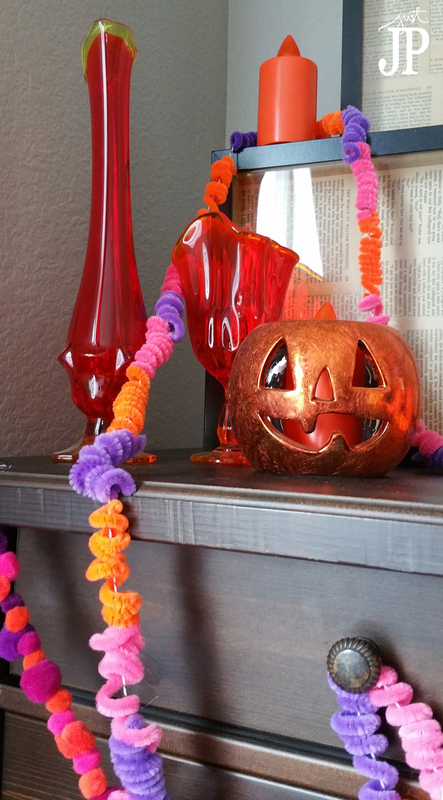 You can really make them for any holiday, not just Halloween, just by changing the colors. I chose non-traditional color combinations that I knew would look fun for Halloween but that could also be used as Christmas garlands, and for party decor. The pop of pink in these is really fun. 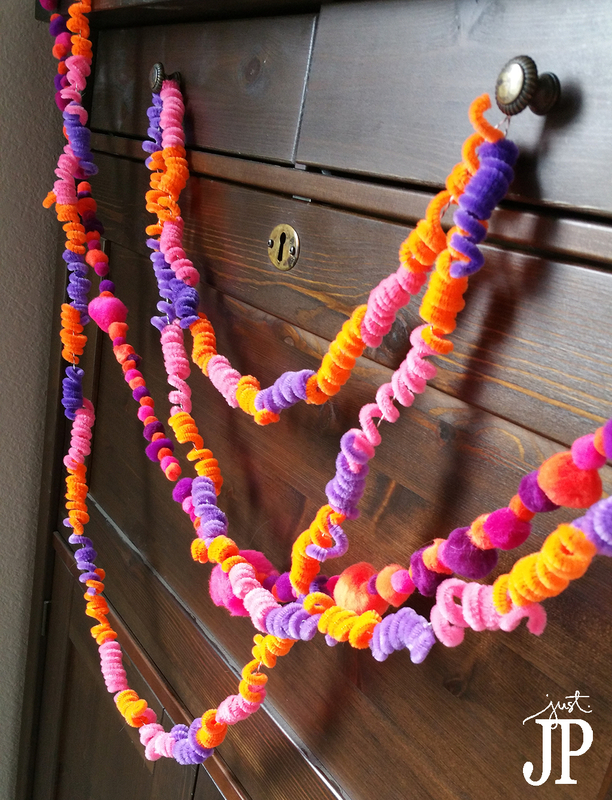 Because they are made with affordable “kids craft” supplies, you can really go over the top and make multiple strands, layering them for a really beautiful and fun look. It's that over the top stuff that makes everything feel extra fun around the holidays. Isn't that what we all love about holiday decor at the mall and at Disneyland? These projects go together in no time at all. Thread a needle with about 1 yard of thread. Thread the pom poms onto the needle one by one. Tie off the thread on the first pom pom, down at the end. Slide the pom poms down to the end of the thread until the thread is filled. Tie off the last pom at the end of the thread. Coil chenille stems (pipe cleaners) around a pen to make coils or spirals. Thread a needle with baker's twine or yarn. Thread the chenille stem coils onto the twine, tying off the end onto the first coil. Fill the length of twine with coils. Tie off the end of the thread on the last coil. How would you use these fun garlands in your house this holiday season? 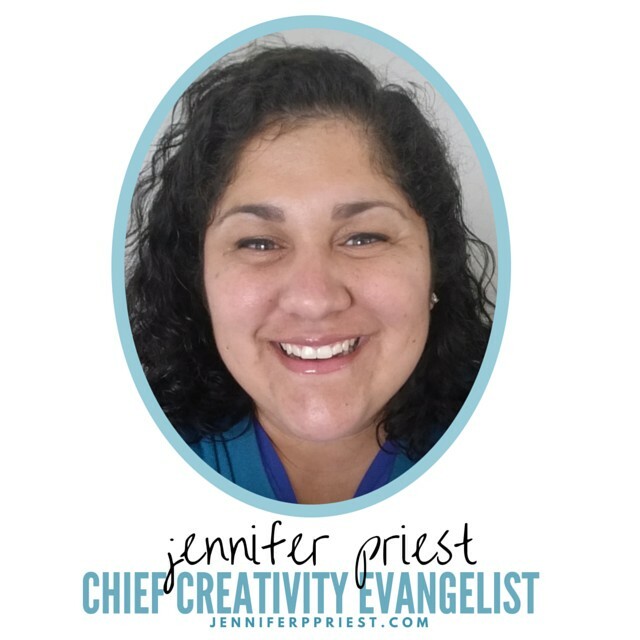 Click the box in the comments section to sign up for my monthly newsletter, full of crafty goodness. Really cool use of pipe cleaners! I love these cute garlands. Thank you for sharing at Happiness is Homemade. Yep, those are easy and such fun colors too! Hope to see you back next week at Merry Monday. Happy Fall.